VOD Update: As of Monday morning, Oct. 1, U.S. District Court Judge Sean Cox’s scheduler said no hearing has been set for today on the city’s motion to ban the strike. That does not mean Cox will not issue an order without a hearing, which he has done before. Workers say support on the picket lines from the community is vital. 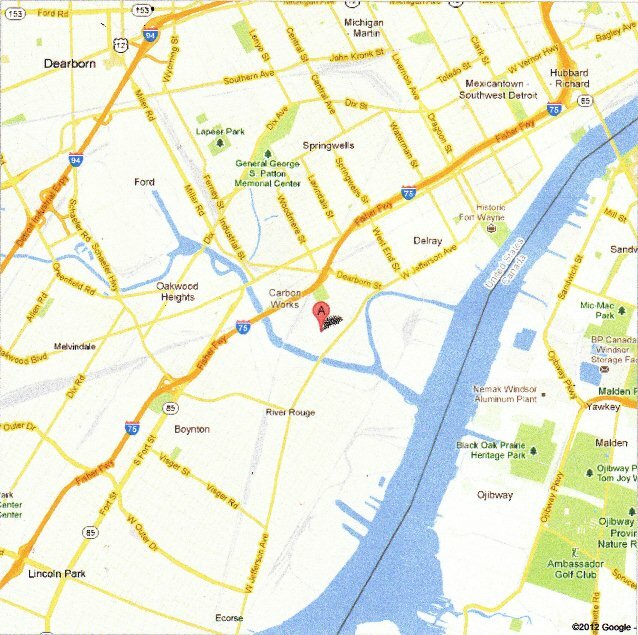 Below is a map of the location of the Wastewater Treatment Plant at 9300 W. Jefferson, Detroit.